Show off this badge holder whenever you are in the office, getting lunch, or at a convention. 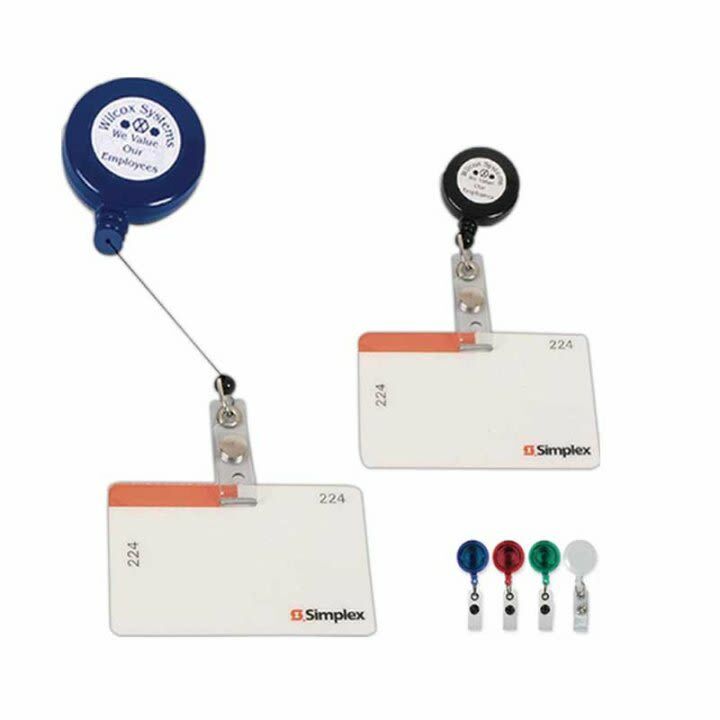 The retractable badge holder has a laminated label and 24-inch retractable cord. Comes in six great colors. Price includes one-color imprint.